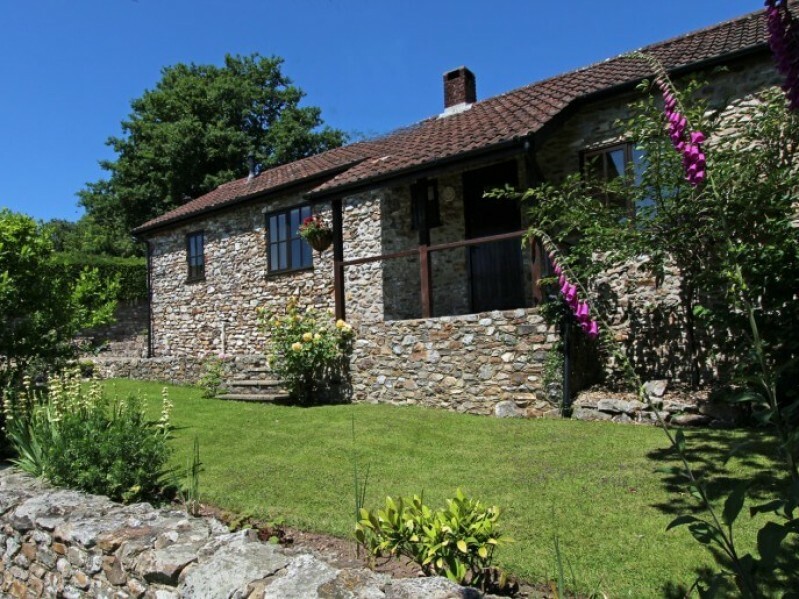 Encompassing Cornwall, Devon, Dorset and Somerset, the South West is one of the most popular cottage holiday destinations in the UK. 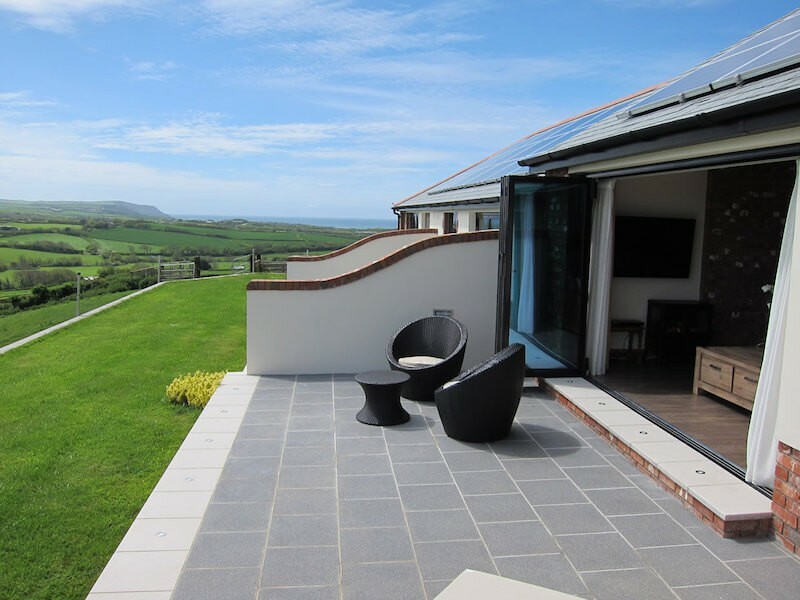 Boasting some of the most unspoilt countryside and coastline in the UK, it is easy to see why booking holiday cottages in the South West is so popular. 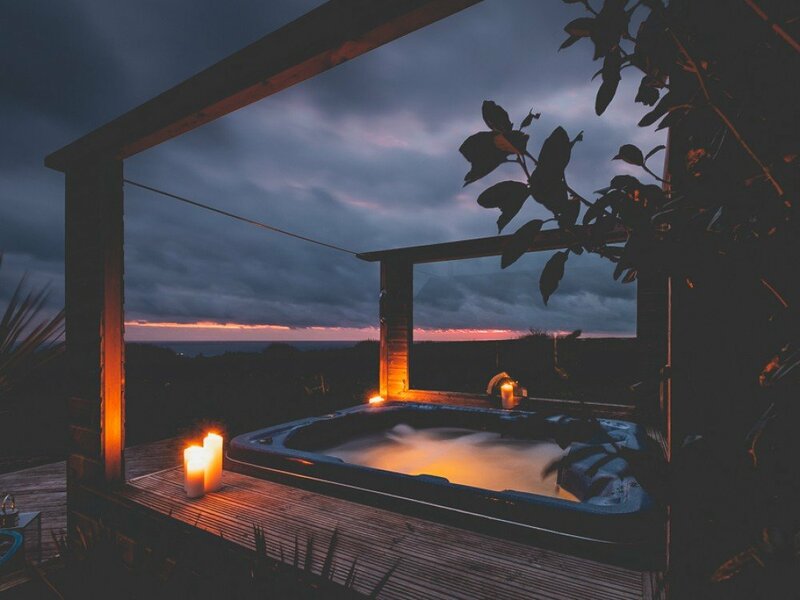 A milder climate than most draws self-caterers as does the chance to get away from it all as a group, a family or a couple. 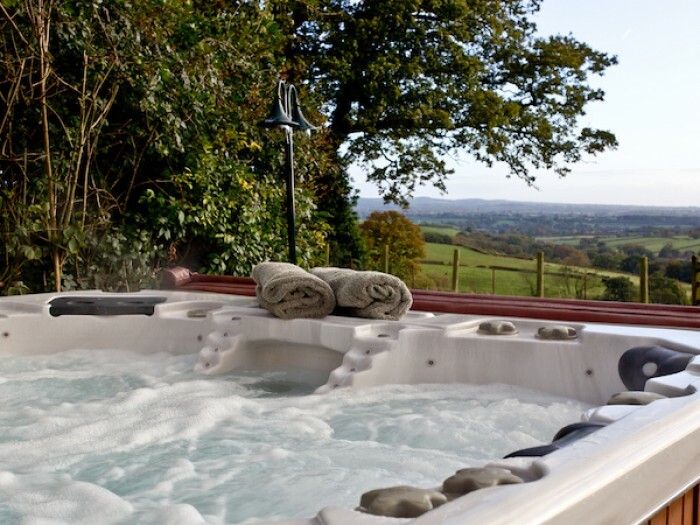 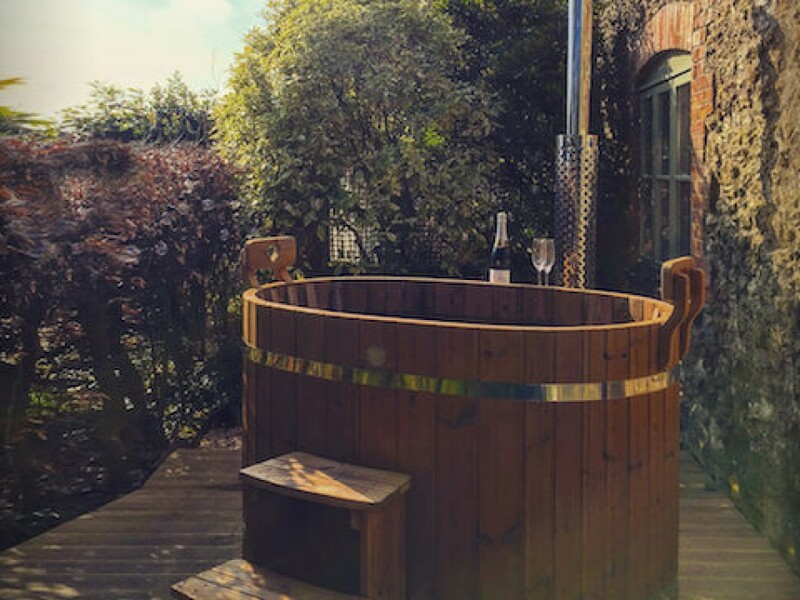 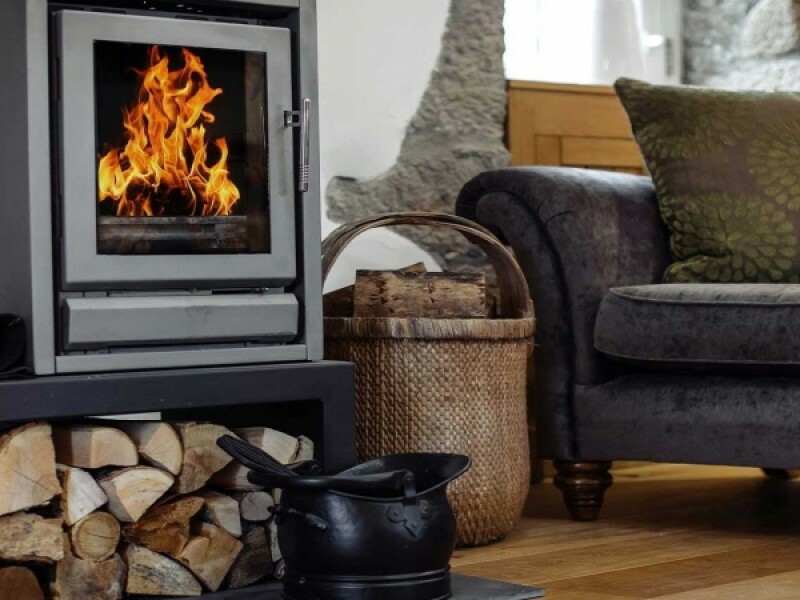 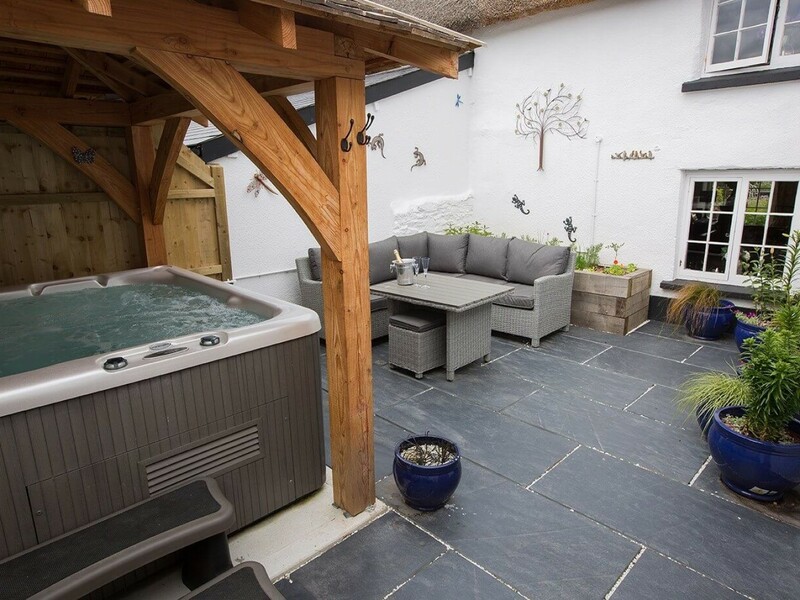 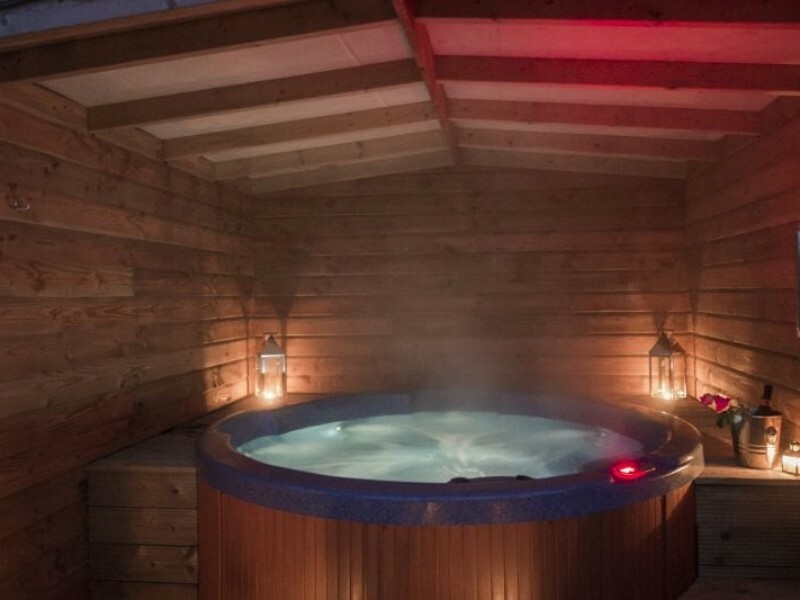 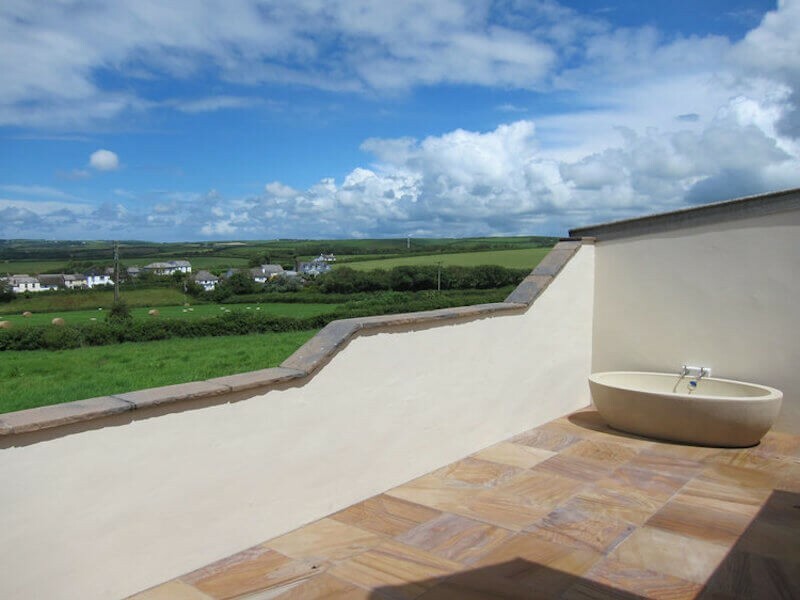 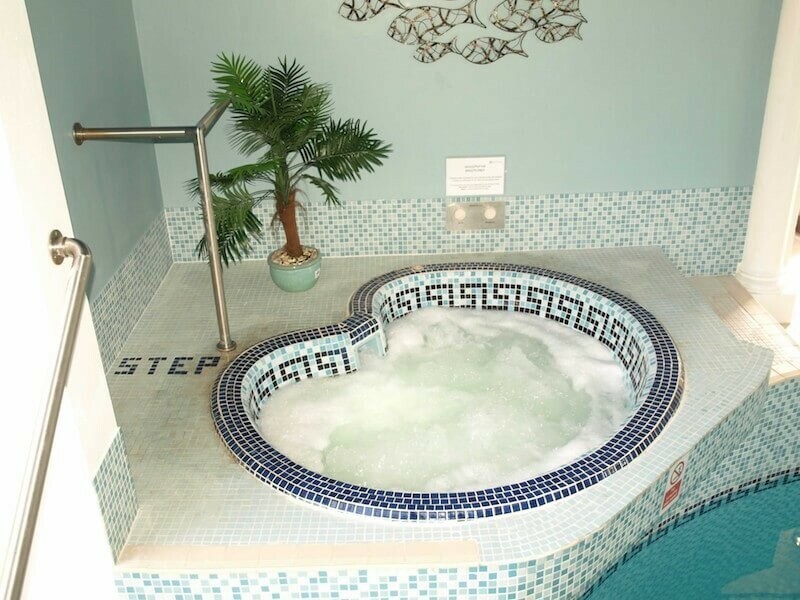 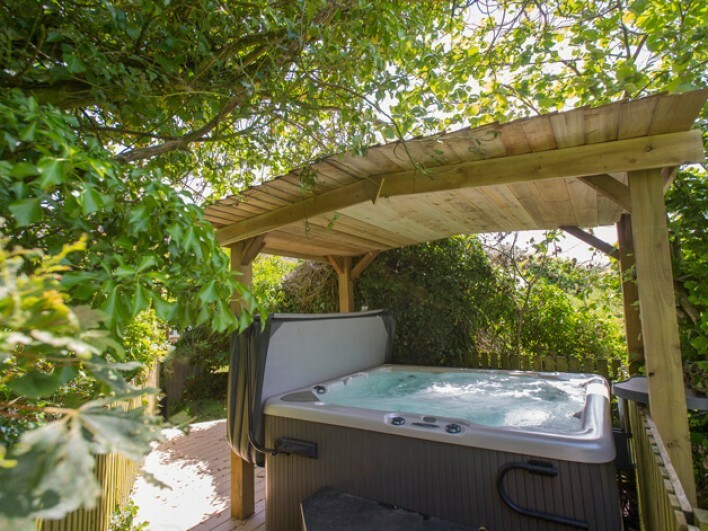 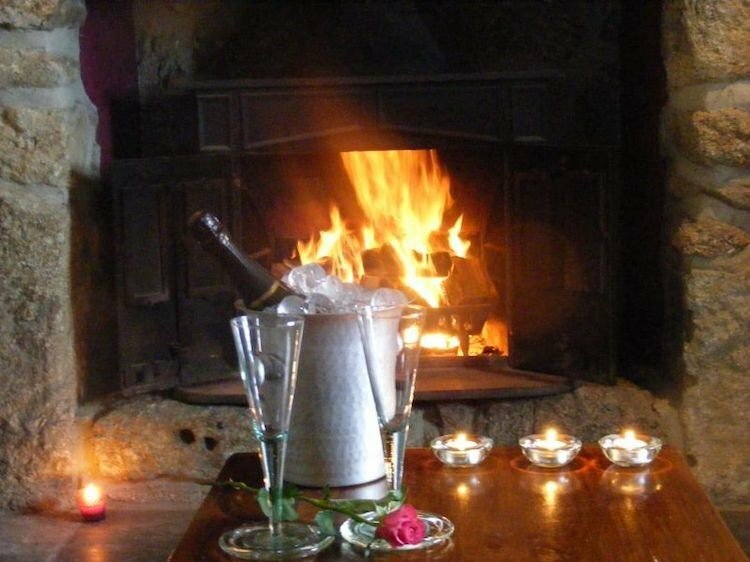 Our range of luxury Southwest holiday cottages includes fantastic features such as private hot tubs, wood burners and terraces with sweeping views. 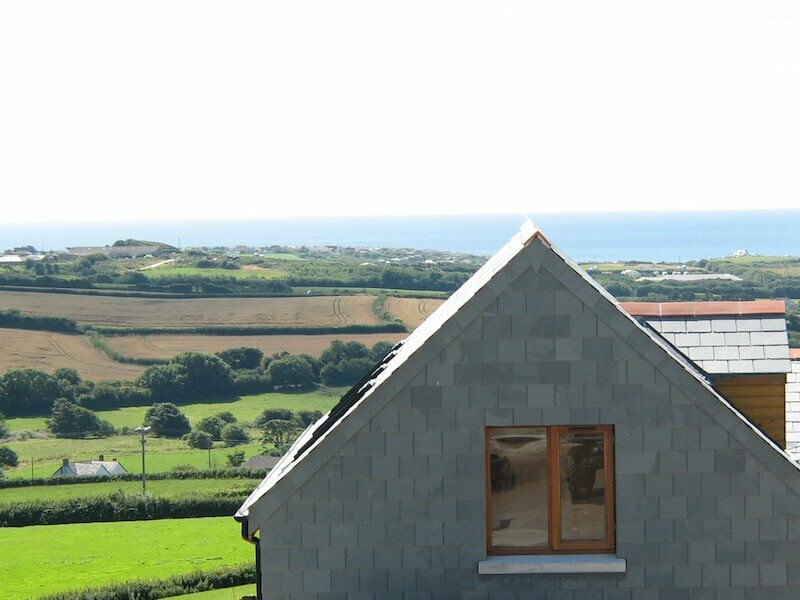 Coastal locations, rolling hills and plenty of walking will provide a fantastic holiday in the South West. 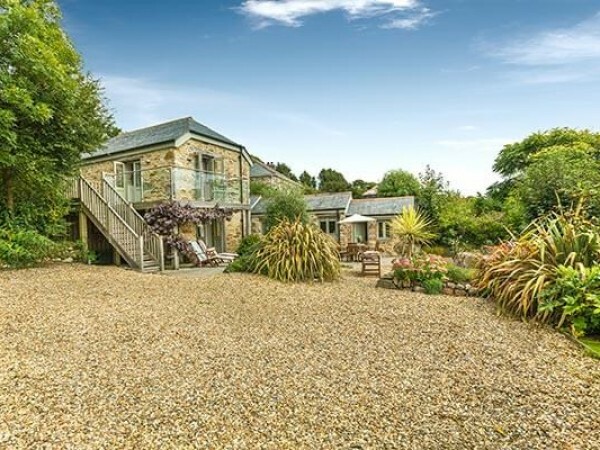 From holiday cottages in Cornwall to luxury lodges in Dorset, choose from one of these beautiful counties to find your perfect luxury cottage in South West England. 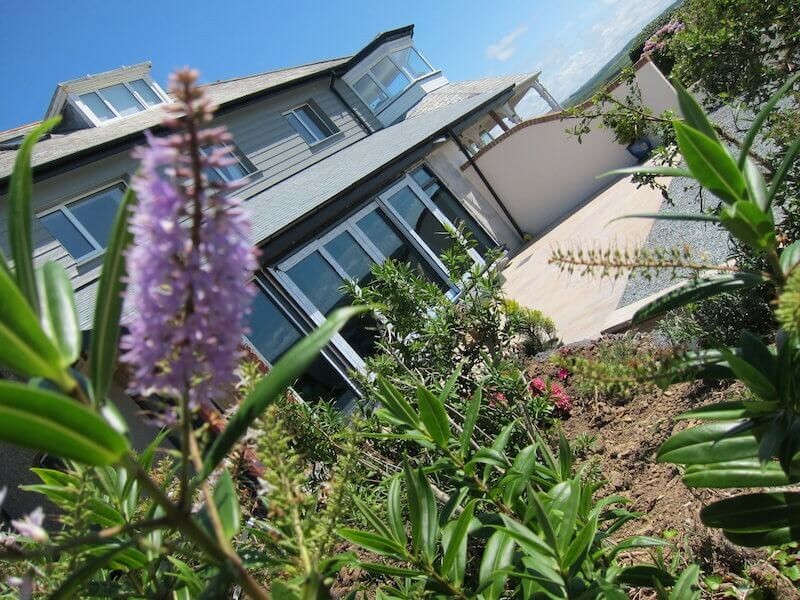 Why holiday in the South West? 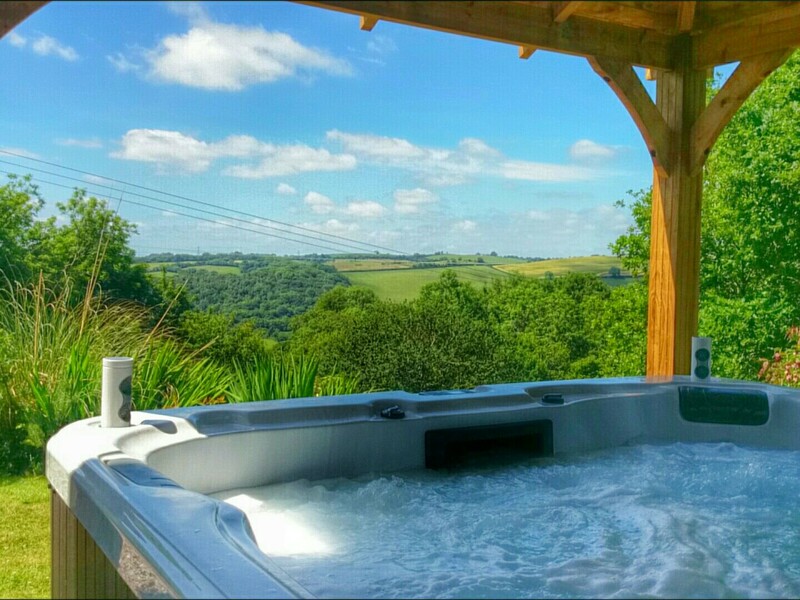 The South West is one of the most untouched landscapes in the whole of the UK. 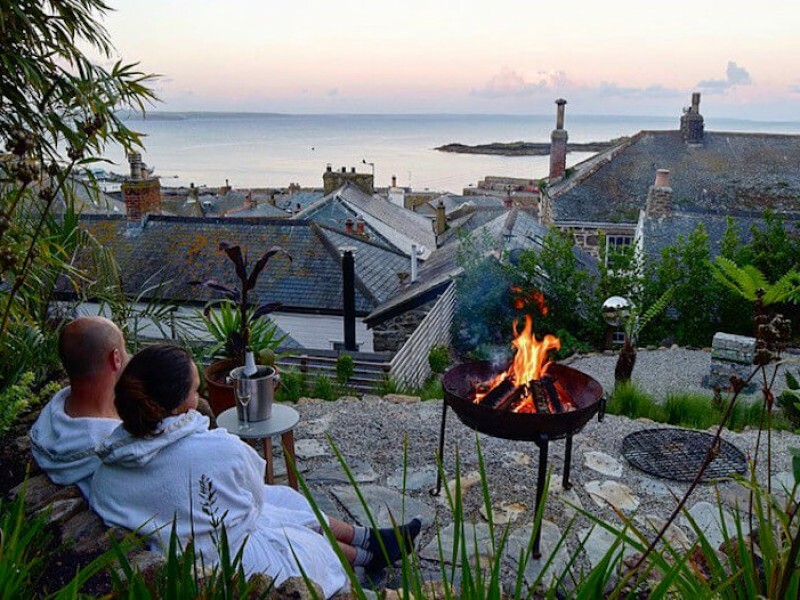 This incredibly diverse countryside features everything from mysterious moorland and bluebell-filled forests to dramatic cliffs and idyllic beaches. 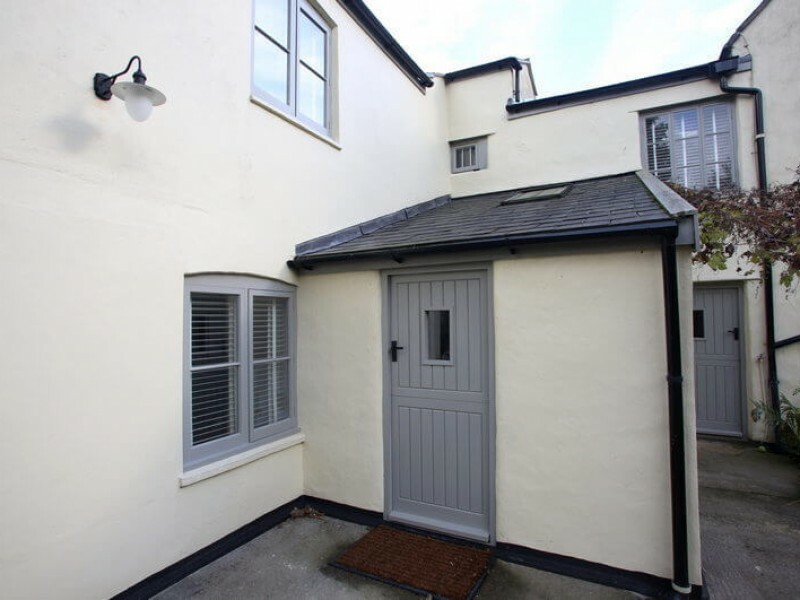 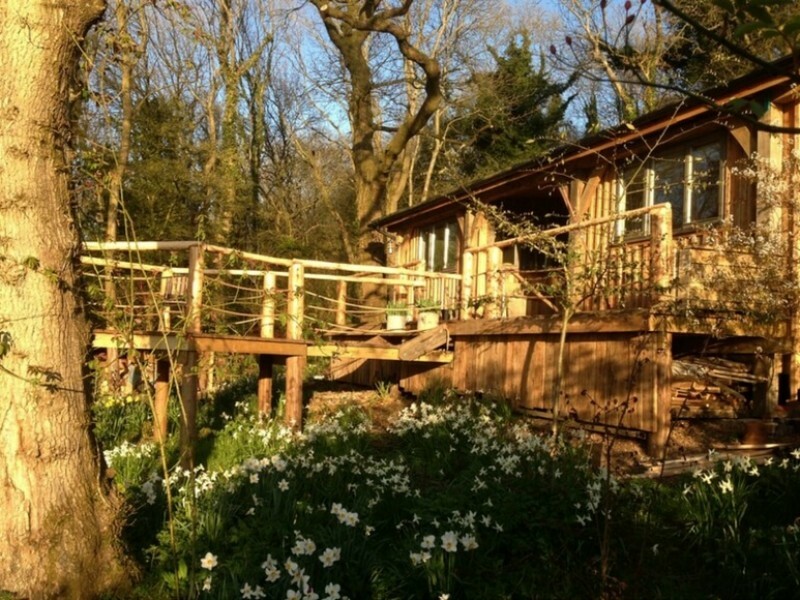 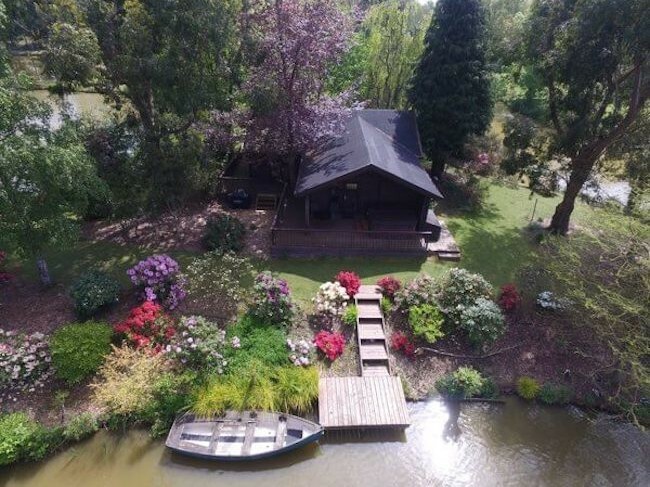 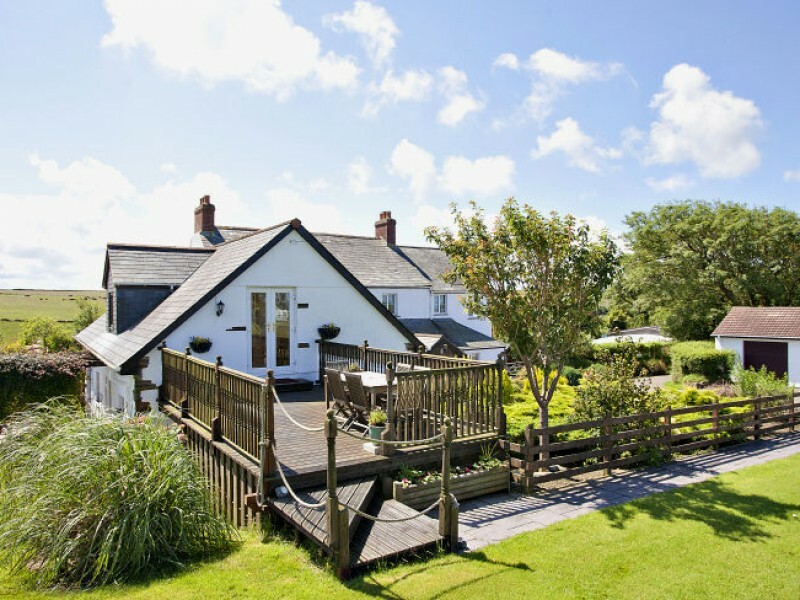 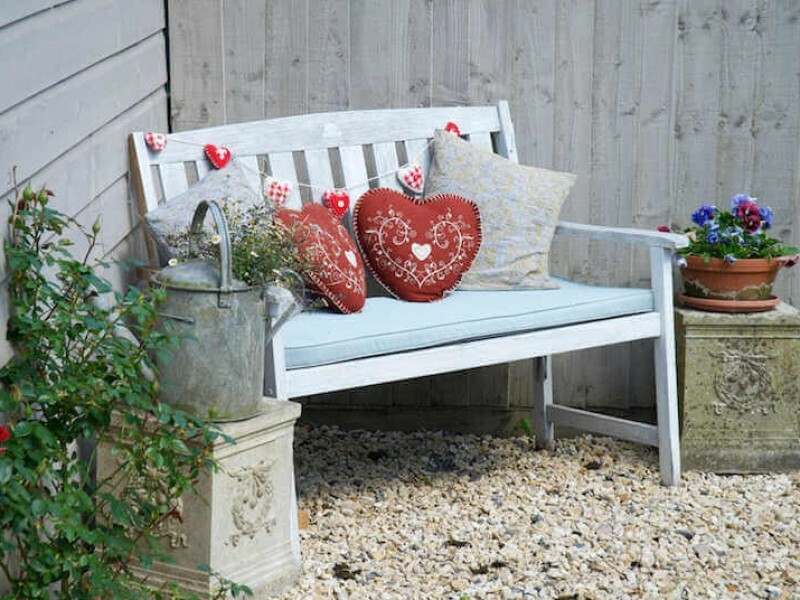 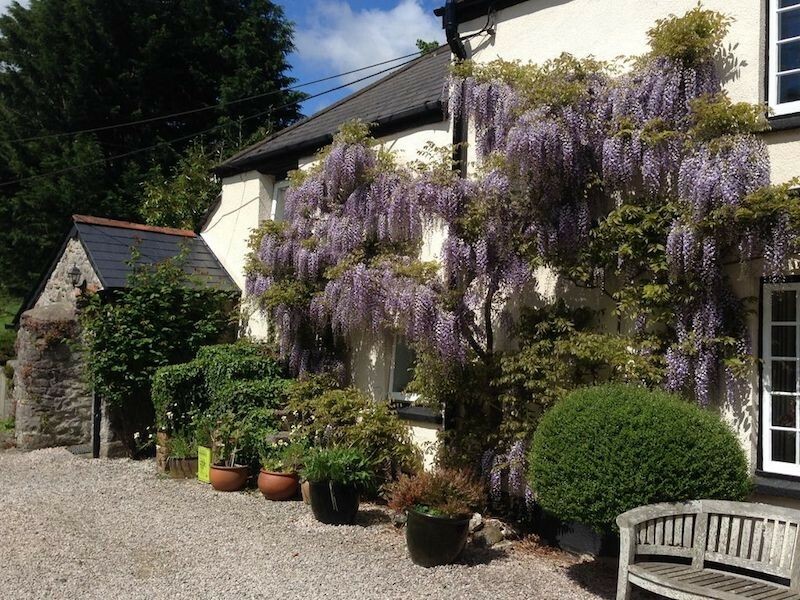 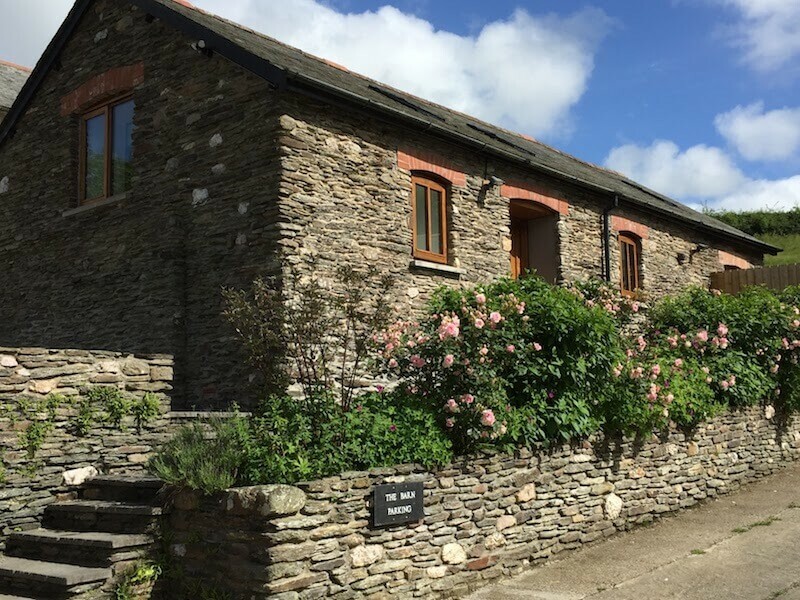 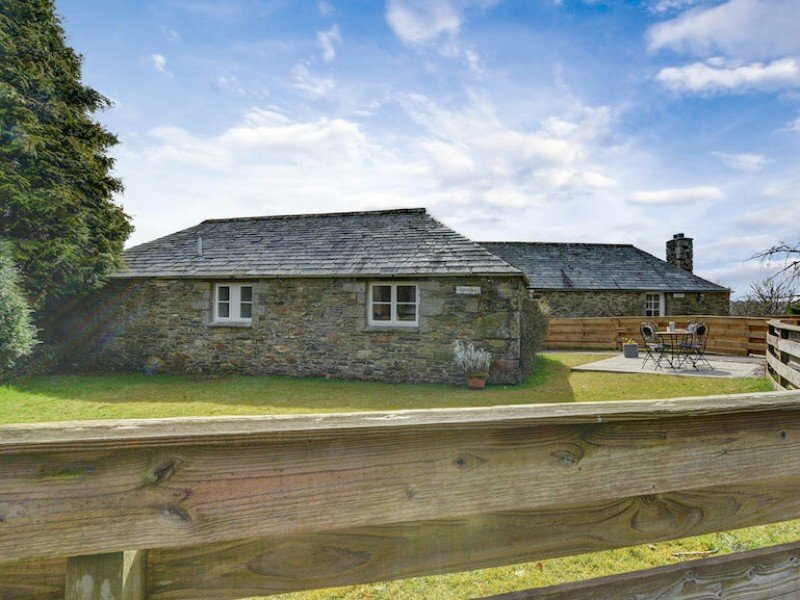 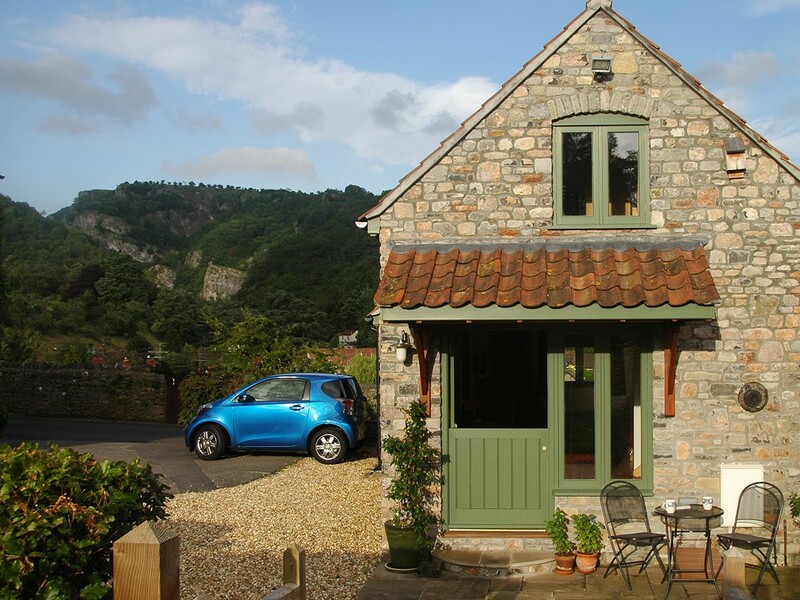 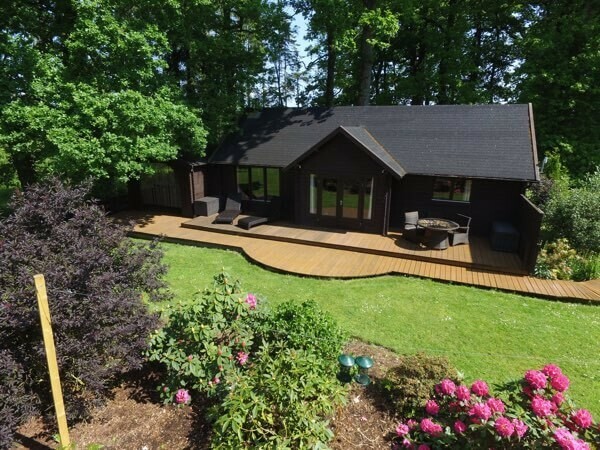 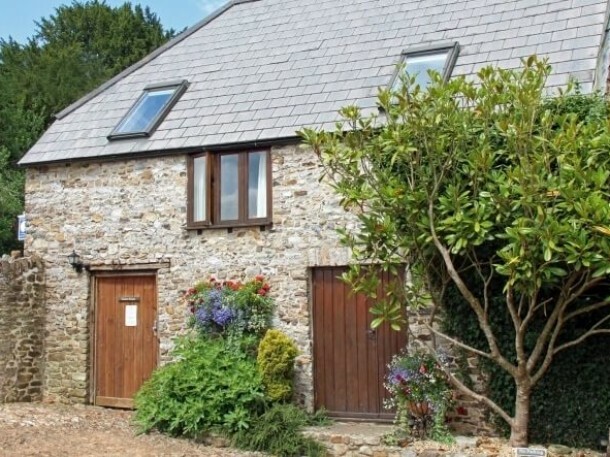 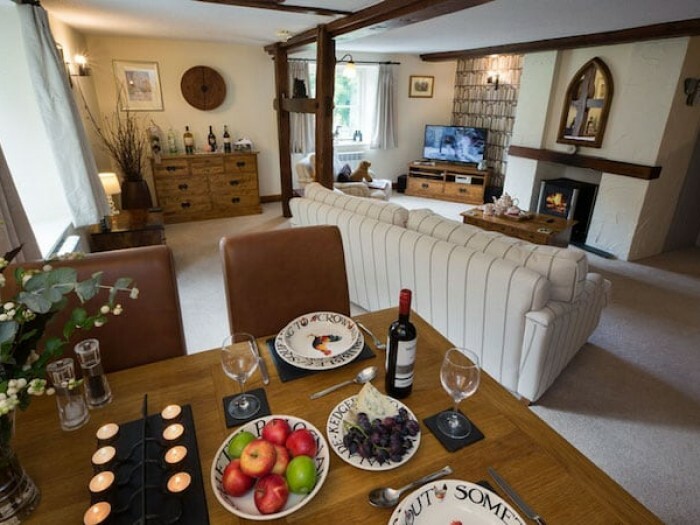 If you want to get the feeling of a holiday in some far-flung tropical island, yet from the UK, a summer holiday cottage in the South West is a perfect choice. 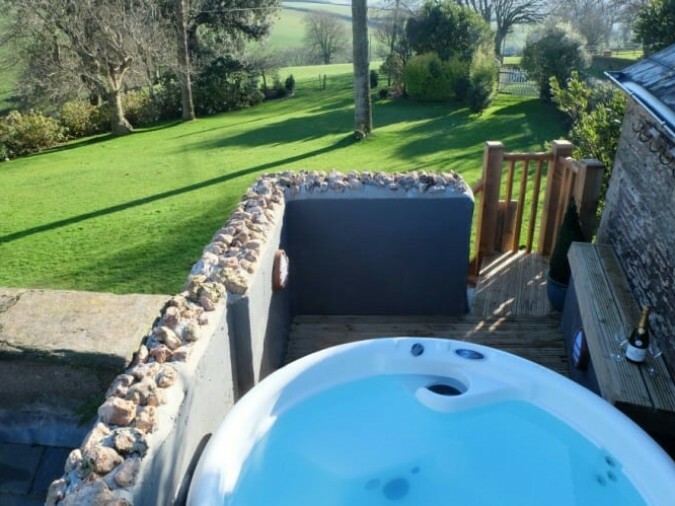 Go surfing in Cornwall, hike the hills of Devon, wander through orchards in Somerset, or explore the white cliffs of Dorset. 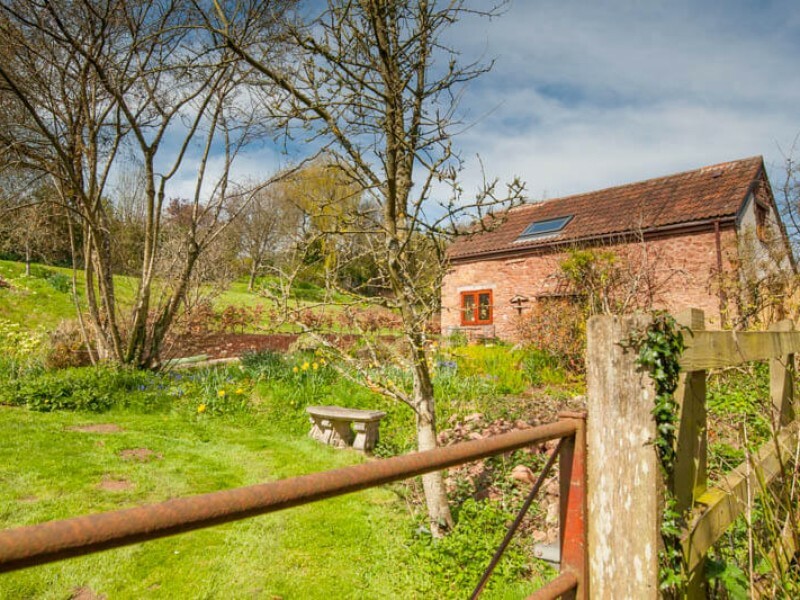 As well as being a hub of nature, the South West is full of brilliant things to do for all ages and interests. 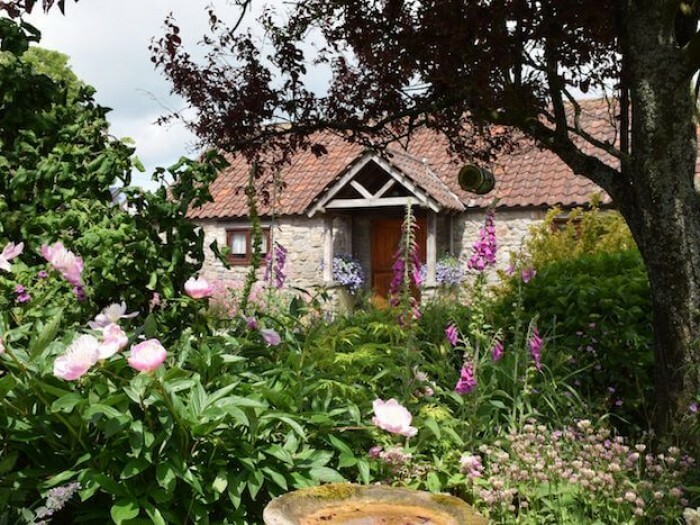 Visit Wookey Hole near Bristol for an unusual historical experience, take a tour of a Somerset cider farm, or spend the day in Cornwall's Eden Project. 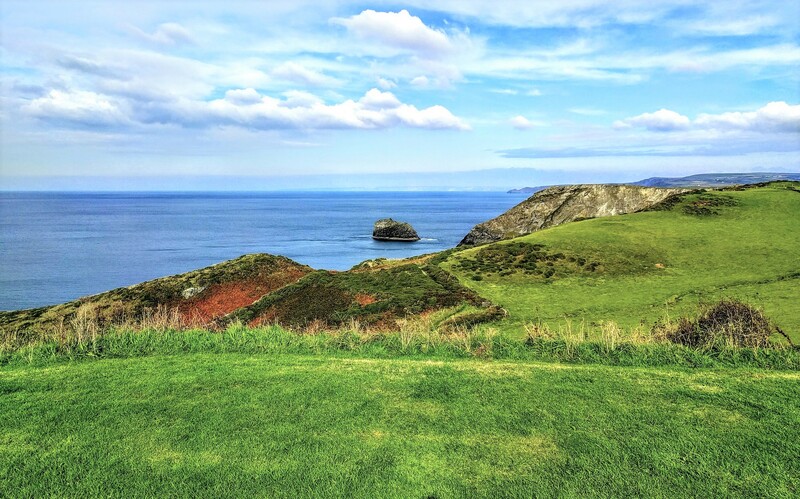 With a rich regional history, you can also explore King Arthur's dominion at Tintagel Castle from the vantage point of a holiday cottage in Cornwall, and experience cultural shows at Bristol Old Vic Theatre.